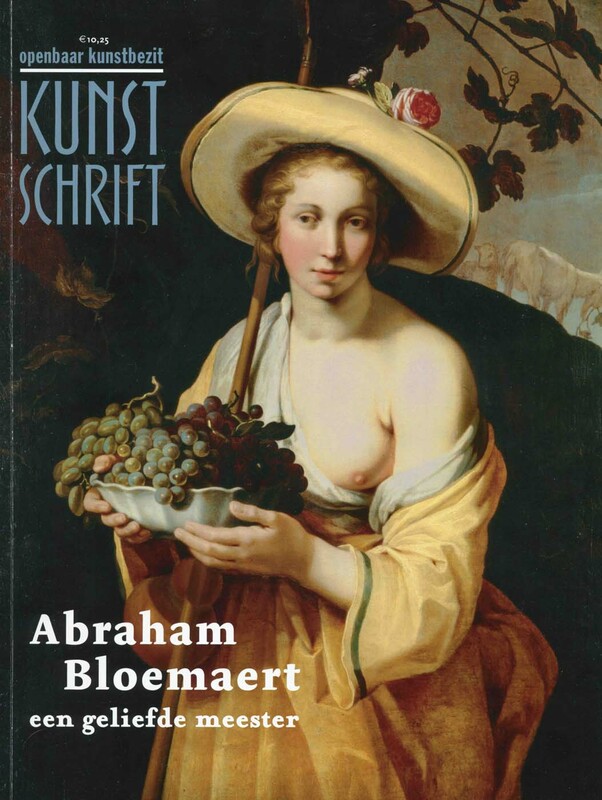 The October/November issue of Kunstschrift is dedicated to Abraham Bloemaert, a Dutch painter most commonly known as one of the ‘Haarlem Mannerists’. This issue appears on the occasion of the exhibition Het Bloemaert-effect: Kleur & Compositie in de Gouden Eeuw (Centraal Museum, Utrecht) and includes articles by Paul van den Akker and Ruud Priem. As usual, you can download the introduction from this site.